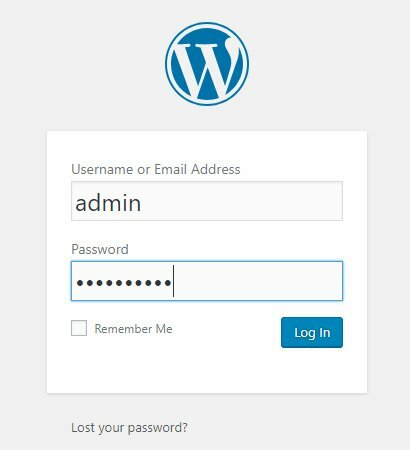 Why and How My Website Got Hacked? 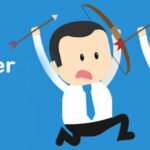 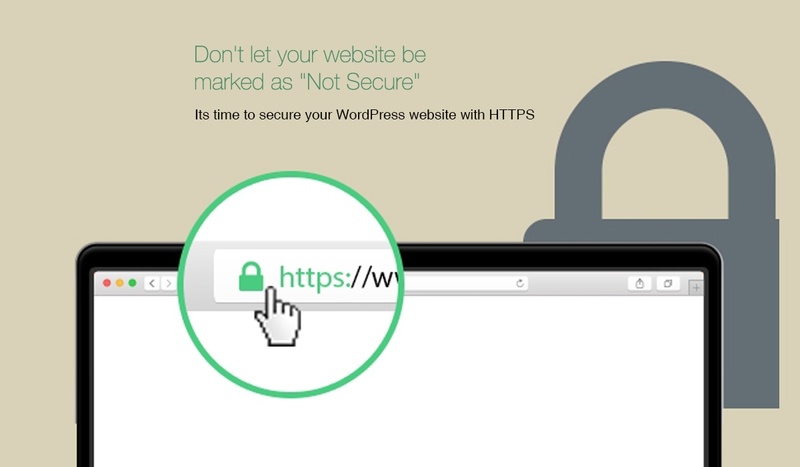 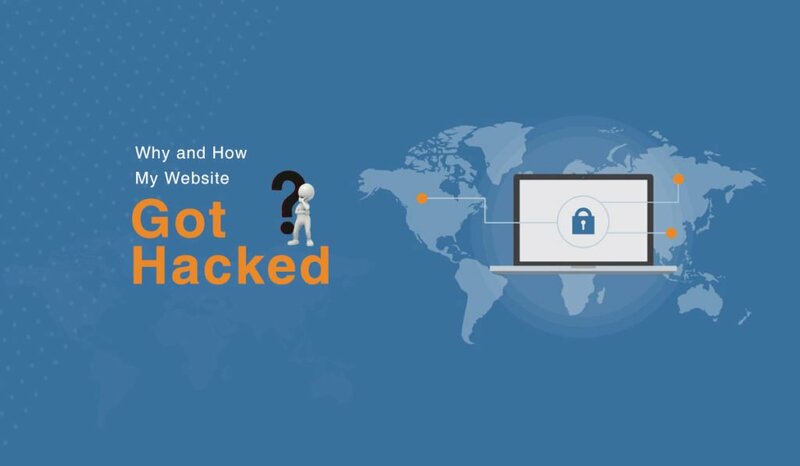 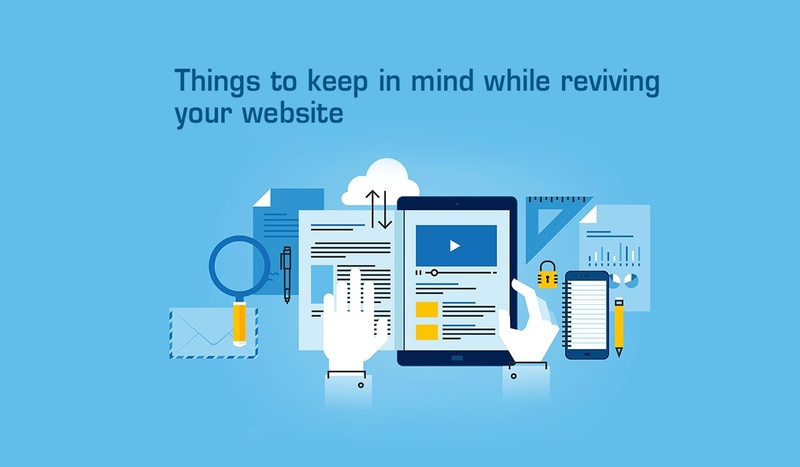 How I can protect my business website. 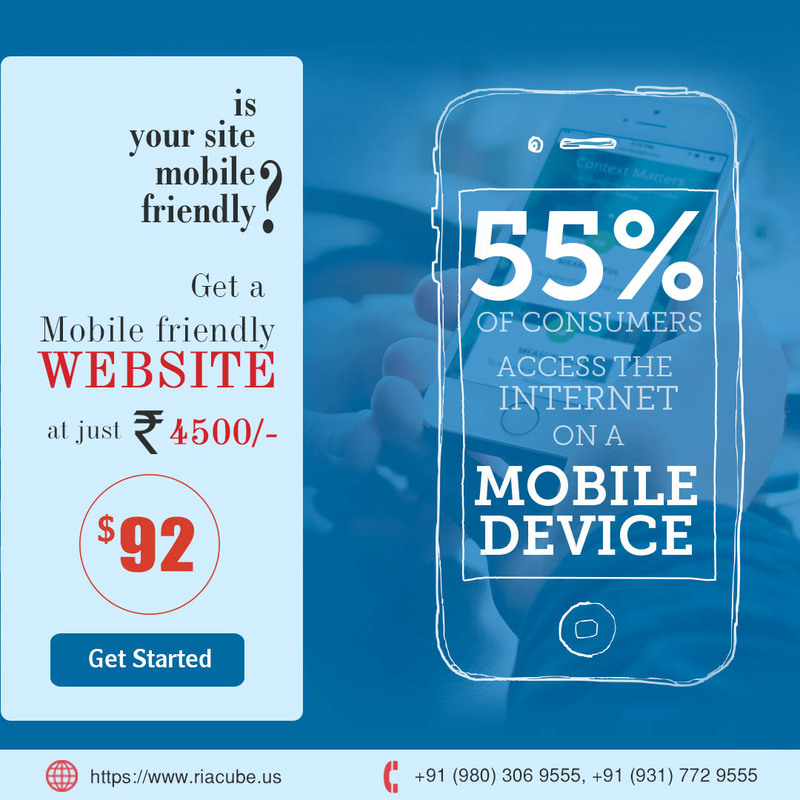 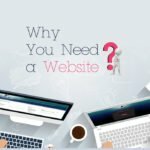 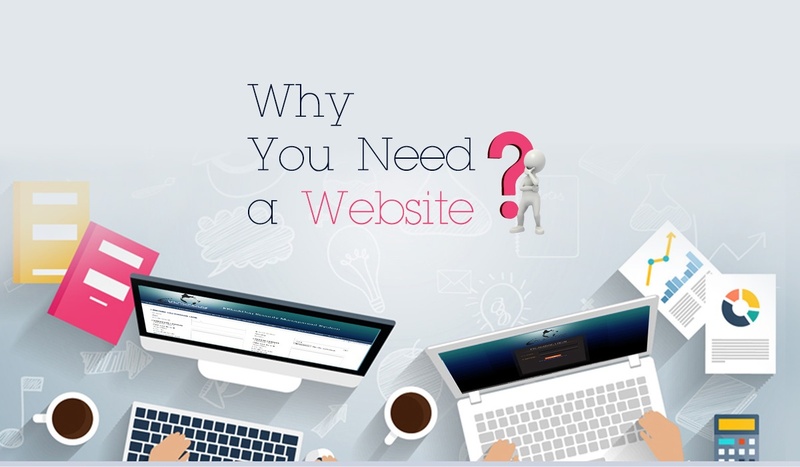 New Technologies to Enhance Customer Hunting Web design for startups – why you need a website?